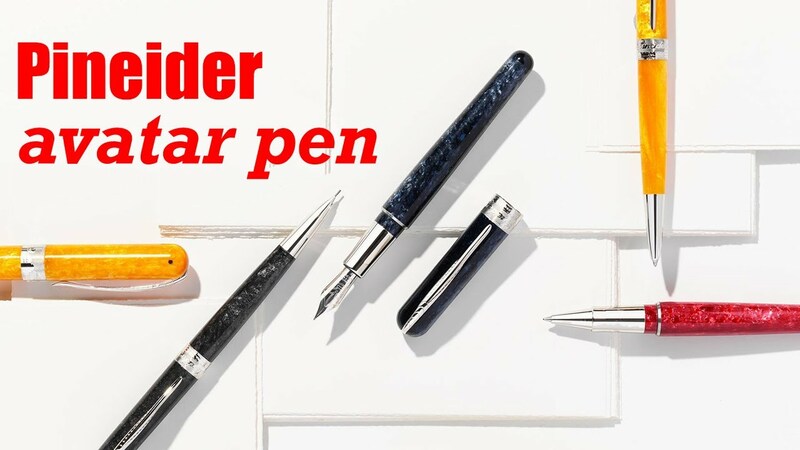 A new addition to the pen world, Pineider Avatar collection for all pen lovers comes in different colors and quality material. The coal gray resin body gives the pen a stone-effect appearance. The clean streamlined look and timeless shape makes this pen appealing for all pen enthusiasts. The fountain pen comes with rhodium plated steel nib, takes cartridge/converter for refill. Italy made writing instrument surely will satiate your writing propensity.